The Great Race » Bill and Carolyn Croker Win VCRA All Stars for Autism Rally! Bill and Carolyn Croker Win VCRA All Stars for Autism Rally! Bill and Carolyn Croker won the 11th annual VCRA All-Stars for Autism rally in Springfield, Mo., over the weekend in their 1936 Packard coupe. 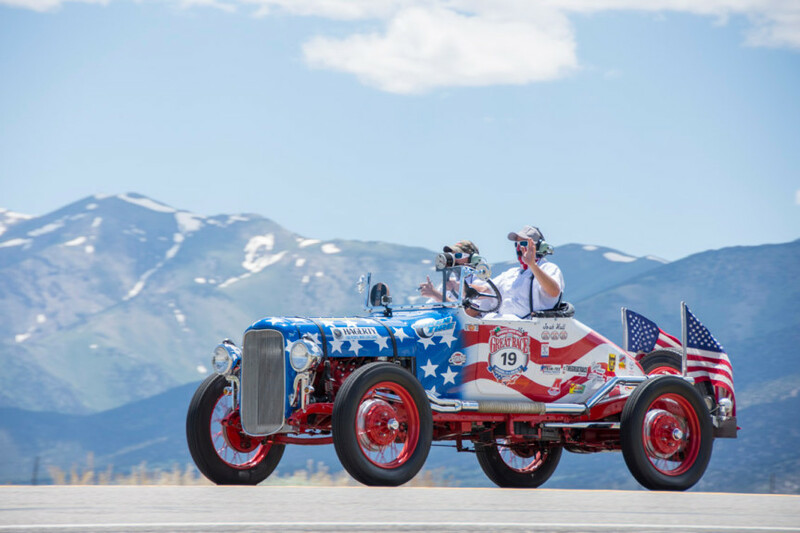 The couple from Penn Valley, California edged two other Great Race teams  Bill Harper and Larry Blair and Rich McKone and Charlie Brittingham  by less than 1 second on the three-day event. 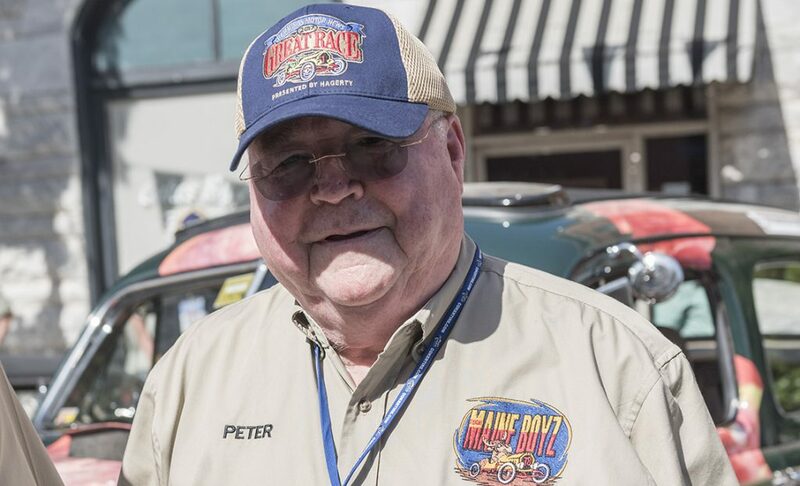 Bill, the winner of the Great Races Spirit of the Event Award in 2012, heads up our rookie mentor program by placing first-time participants with a veteran team to help make their experience an even better one. 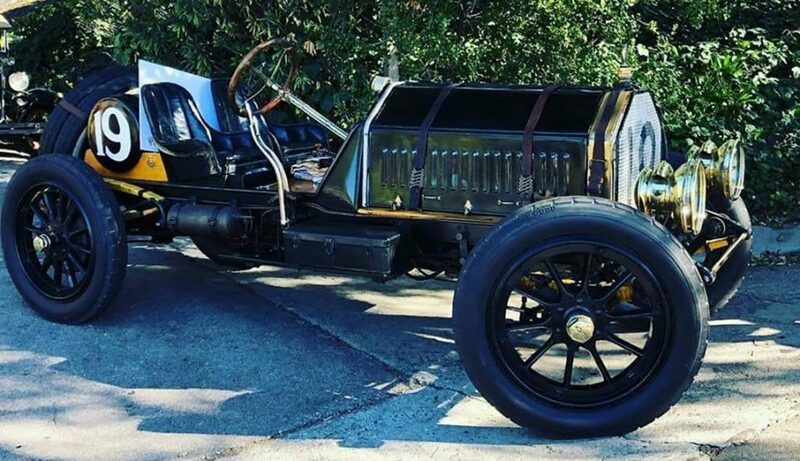 Harper and Blair, who will miss the 2016 race because of a family wedding, have been campaigning their 1932 Ford with a LaSalle V8 engine for more than a decade. They are from eastern North Carolina. 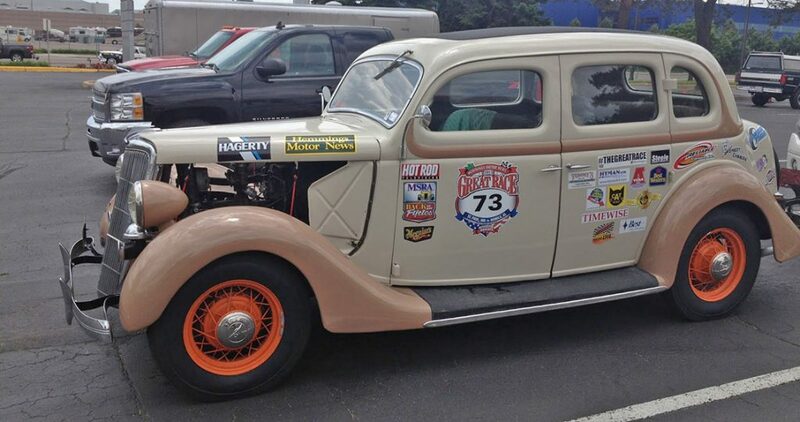 McKone, from Peoria, Ill., has been in more than 20 Great Races through the years in his 1936 Ford Sedan. Brittingham, from Jasper, Ind., has been his driver since 2013. VCRA has raised more than $600,000 for the fight against Autism since it started, using this regional rally and the Great Race as a platform to heighten awareness. More information can be found at www.vintagecarrally.com. It was so great to hear Bill and Carolyn’s names announced at the banquet as the winners of the event! They were my mentors for the 2015 GR and are really special folks. Congrats guys! Congratulations to Bill and Carolyn! They are great competitors and great friends. You will not find two nicer people anywhere!